Check out This Great Building Tract! NEW PRICE! 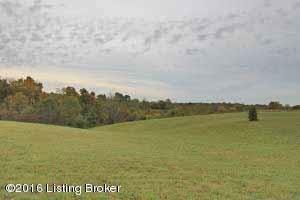 Located in the country just 1/2 mile from I-64 Exit 43. 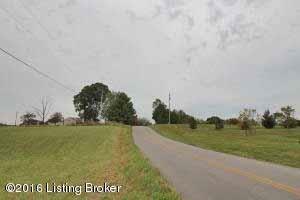 This tract is well suited for several types of homes including walk-out basement and Manufactured home. This property is one you don't want to miss. 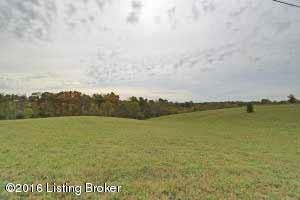 This gently rolling tract is about 50% cleared with lots of wooded area toward the rear. 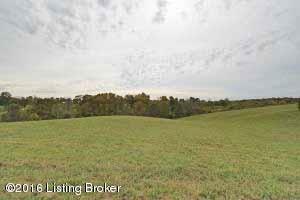 Call NOW to view this great building tract before its gone!